Watch and follow on Wednesday night March 20th, 2019 and Thursday morning March 21st, 2019. There are many people in the world who don’t have a Jewish community to join and listen to the reading of the scroll of Esther on the day of Purim. 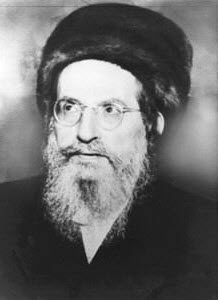 The DailyZohar received from the Brandwein family the recording of the megillah reading by Rabbi Avraham Brandwein ZT”L, son of Rabbi Yehuda Tzvi Brandwein, ZT”L. Please share this link with your friends. When you share Light you receive Light.